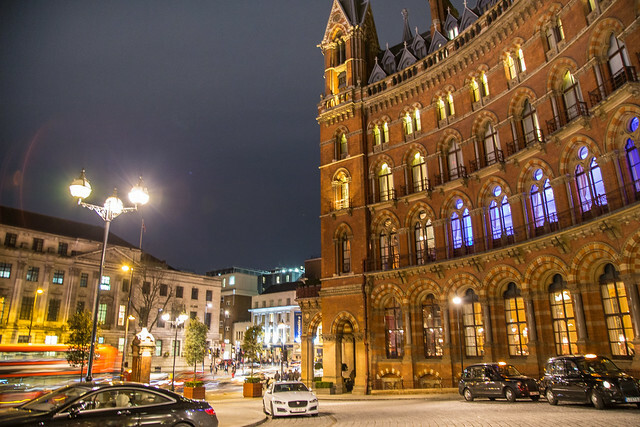 Nearly 100 Chairs, Speakers and staff celebrated at the 16th annual Vistage Speaker Awards Evening at the iconic St. Pancras Renaissance Hotel, London on Thursday 9th March. The awards honour the hard work, dedication and passion of our speakers during 2016 with many accolades being awarded based on members’ feedback and scores. The awards this year were hosted by distinguished Olympians Roger Black MBE and Steve Backley OBE. Thank you so much to everyone who joined us to celebrate, we look forward to another great year of inspiring speakers during 2017!